All around the US, states are legalizing marijuana—but those in the marijuana business are still plagued with several issues. While more than half of the states have legalized medical or recreational marijuana, marijuana remains illegal at the federal level. This leaves some cannabis companies open to investigation and places additional burdens on the industry. Because cannabis is still classified as a Schedule 1 drug at the federal level, some cannabis companies have found it difficult to scale their operations. Federal regulations have effectively inhibited growth in a burgeoning industry. 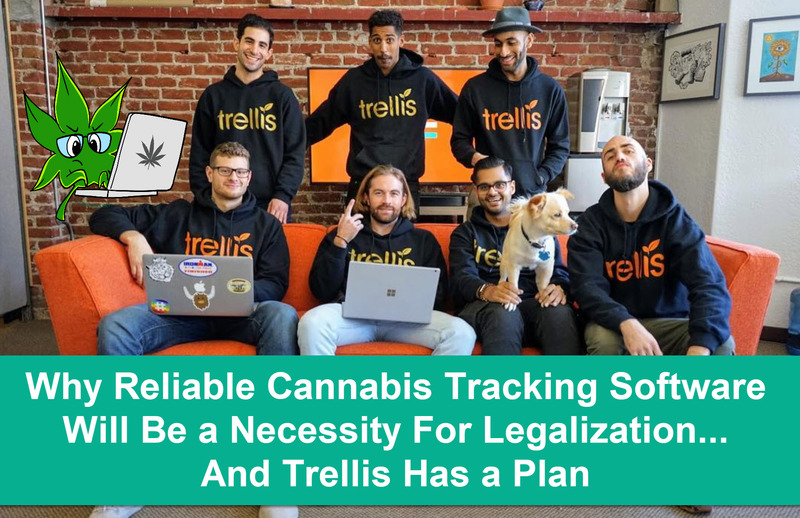 Thankfully, seed-to-sale software and other innovations are helping forward-thinking cannabis companies maneuver within the current legal landscape while planning for the future. Several innovations have hit the market to help those in the legal cannabis industry cope with federal restrictions. These innovations and best practices can be found across the whole lifecycle of the marijuana plant, from growth to processing to distribution to the final consumers. They help provide legitimacy to the marijuana industry while ensuring a continuous supply of quality marijuana that has been lab-certified for safe consumption.